Day 8. 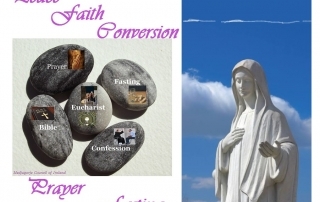 Novena of thanksgiving for 37 years of Our Lady’s apparitions in Medjugorje. Day 7. 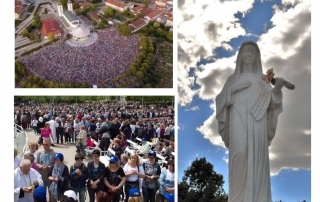 Novena of thanksgiving for 37 years of Our Lady’s apparitions in Medjugorje. Day 6. 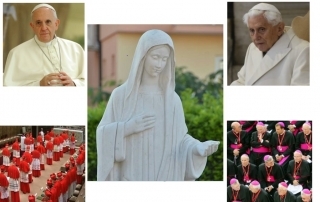 Novena of thanksgiving for 37 years of Our Lady’s apparitions in Medjugorje. 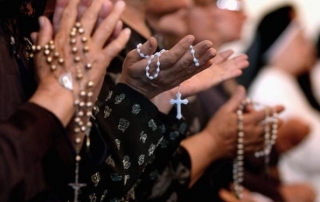 Day 4. 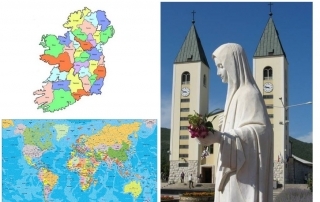 Novena in thanksgiving for 37 years of Our Lady’s apparitions in Medjugorje. Day 3. 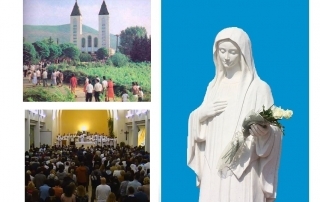 Novena of thanksgiving for 37 years of Our Lady’s apparitions in Medjugorje.